Who else is thrilled that it’s slowly becoming beach weather?! I mean, it’s not strip-down-and-dive-in quite yet, but the climate totally affects my inspiration. 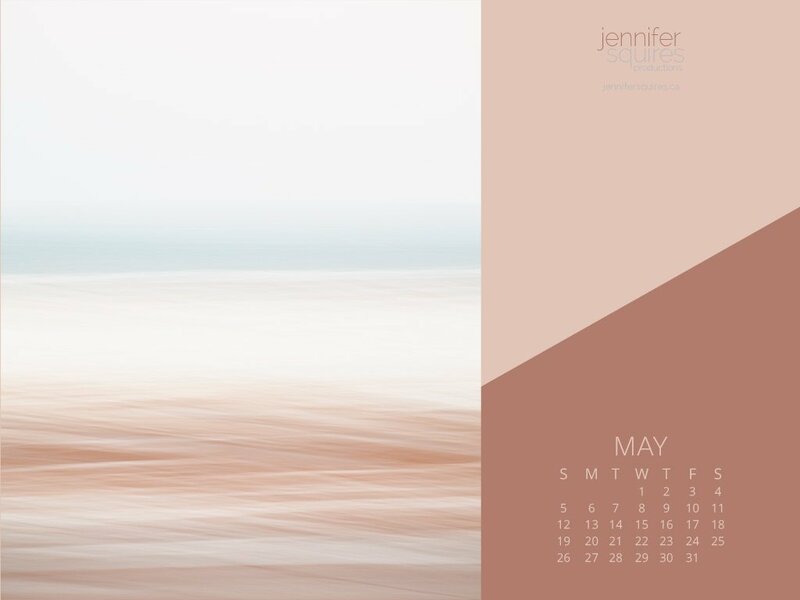 If that sounds like you, then it’s most definitely time to update your iPhone and desktops from cozy winter scenes, to this transitional spring beach abstract that will leave you happy, optimistic, and ready for warmer temperatures. Download yours with the links below! 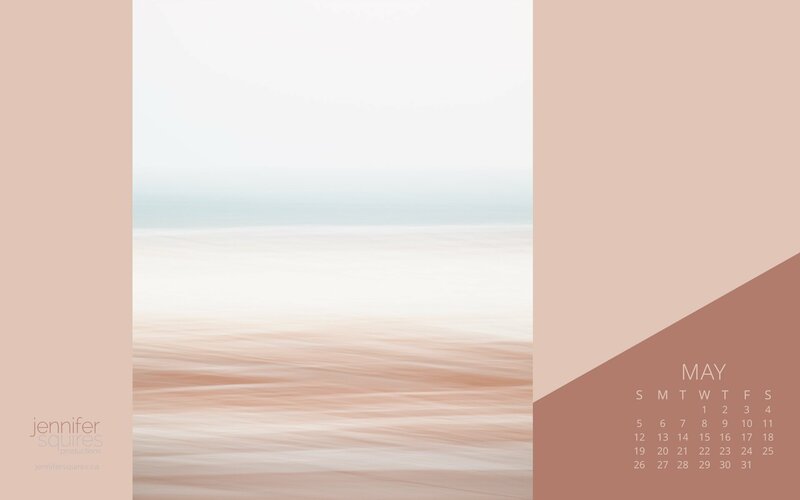 I’ve also put together an iPhone wallpaper so you can take a little bit of spring beach inspiration with you wherever you go. PS. See those white streaks below the horizon line in this image? That’s S N O W. Snow. I’d love to hear what the weather’s like in your part of the world!